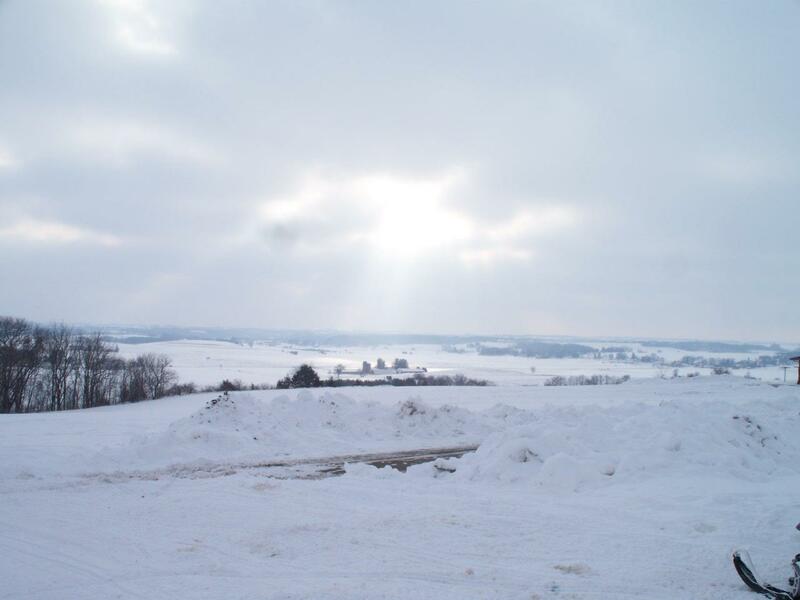 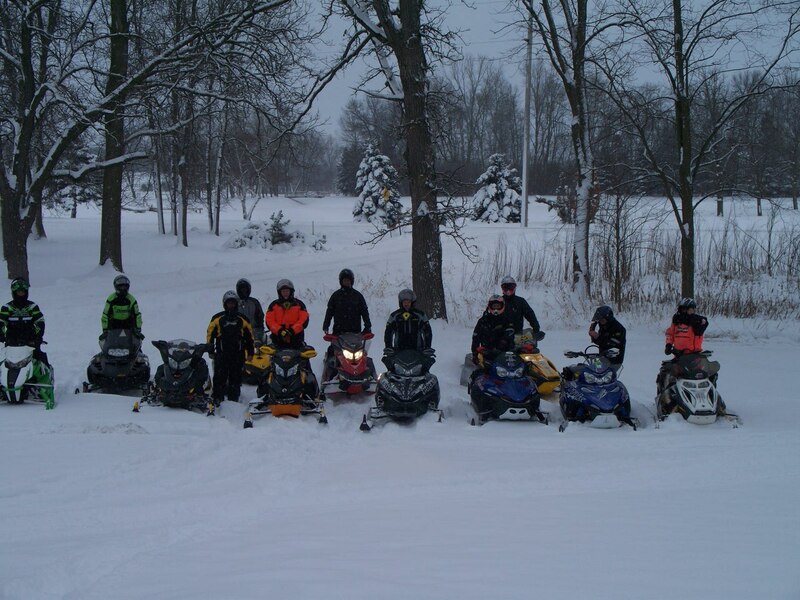 The Freeborn County Snowmobile Trail System is groomed 7 days a week on a rotating basis, so that each section of the trail is groomed 2-3 times each week. 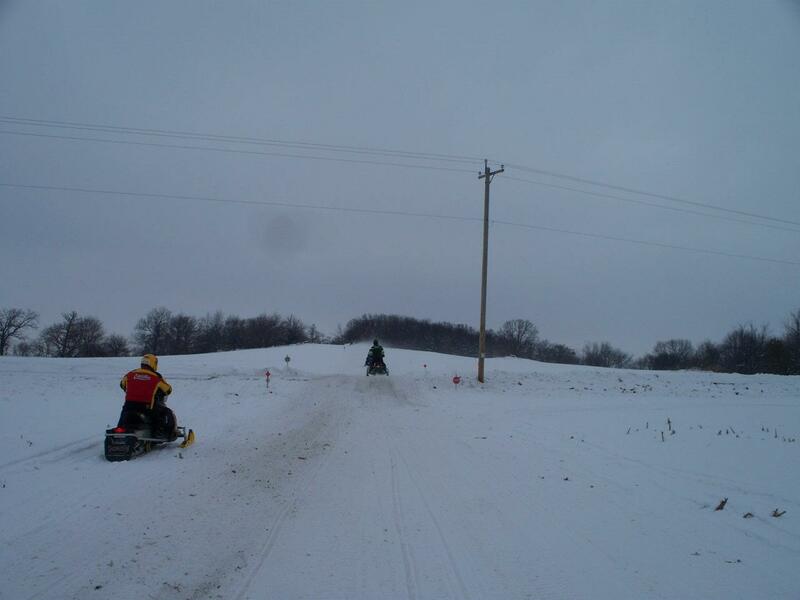 Two groomers run the trails daily. 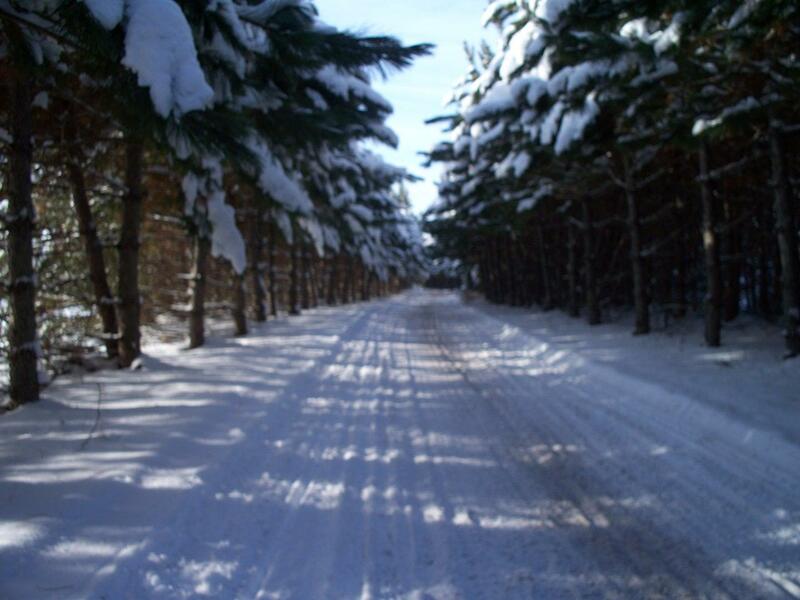 All trails are 10ft wide with the exception of hills, which are double-wide for safety. 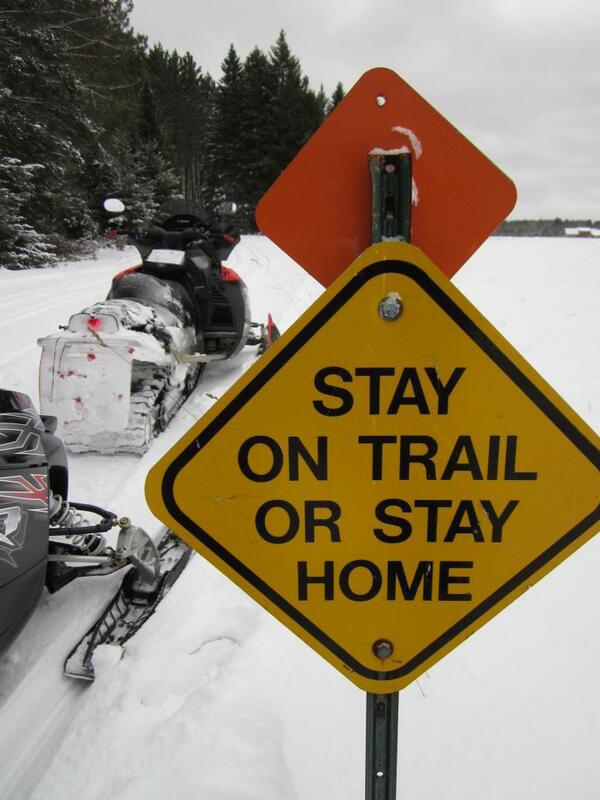 The trail system is extremely well marked with orange diamonds approximately every 300 feet. 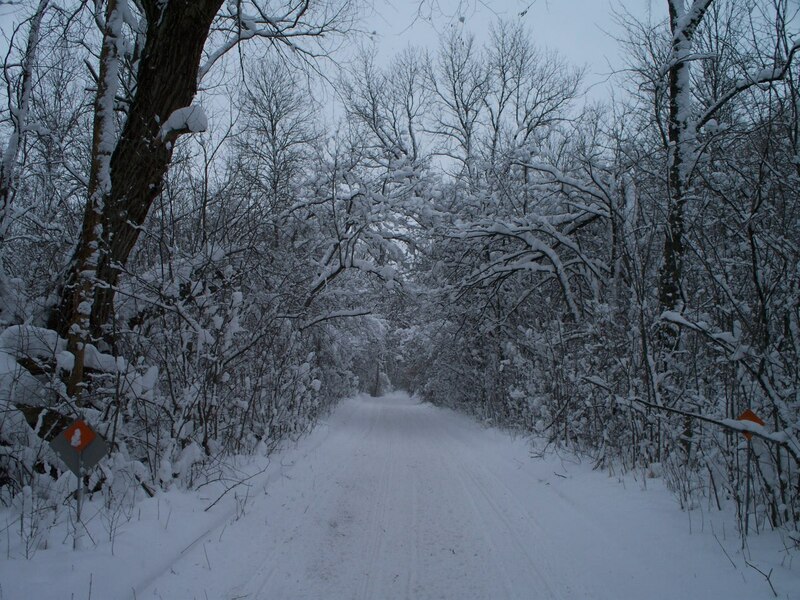 There is trail access to most motels and restaurants in Albert Lea as well as restaurants throughout the county.